We all have expertise on certain topics that could be of help to others. You may not realize that your current job or hobbies could be leveraged into a successful online business. Jocelyn Sams is proof that this is the case. In fact, she and her husband Shane have had a 6-figure month in their online business. Talking with Jocelyn has taught us that if you focus, work hard, and keep going, six figures can absolutely be achieved. 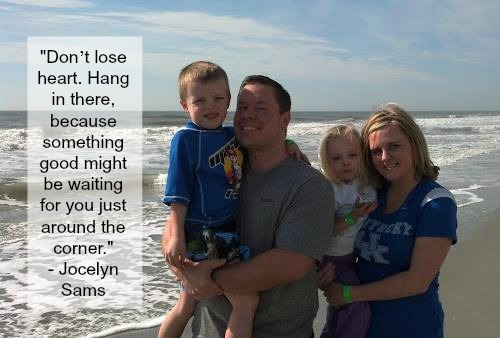 Jocelyn and her husband have transitioned from being teachers to working full-time in the online business space. Jocelyn is a certified library media specialist for grades K-12, and her website is ElementaryLibrarian.com. She has a blog, podcast, and frequently does webinars where she shares great advice for elementary school librarians. 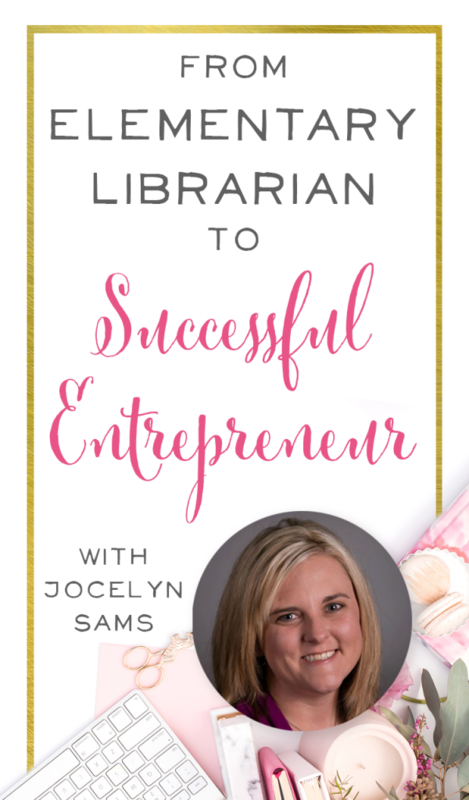 This expertise has paid off in the form of lesson plans for elementary school librarians that Jocelyn sells on her site. 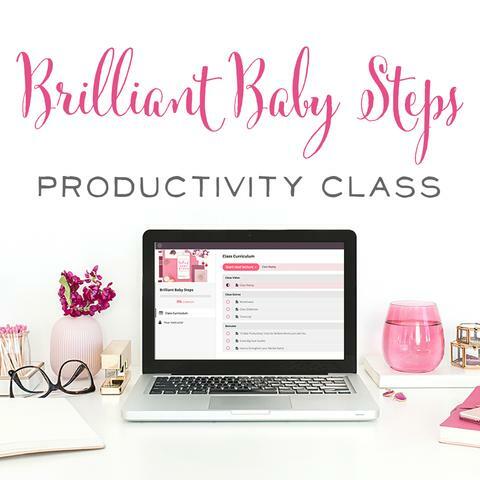 Listen to hear her incredible story, along with her best tips for growing your audience and becoming a pro at sales without being “salesy” about it! Jocelyn’s husband Shane started listening to podcasts about growing an online business while he was mowing the lawn one day. He was so excited about everything that he was learning, that he stopped the mower, ran inside and told Jocelyn all about it. Knowing that Shane is a “shiny objects” kind of guy, she smiled and nodded and assumed that he’d be onto his next big thing soon. This time, things were different. Shane created some websites, and he kept researching and learning all he could about making money online. He was convinced that he could prove to Jocelyn that this would work. Despite a lack of early success, Shane stuck with it and kept going. One night, as he and Jocelyn were relaxing with their computers, he started screaming excitedly that they had made 11 cents!!! Someone had clicked on one of the Google Adsense Ads he had on a site. Jocelyn was an elementary school librarian, and her principal had been asking her to create some very specific lesson plans that met national standards. She didn’t have time to work on these plans during the school day. She wondered if there was a way for her to purchase lesson plans, edit them a bit to make them her own, and save herself a lot of time and effort. She started searching and couldn’t find what she was looking for, but she knew that if she had this problem, chances were there were other librarians with the same pain point. Over the summer, she created ElementaryLibrarian.com to test the idea that she could sell library lesson plans online. She knew in the back of her mind that if the project completely failed, at least she’d have the lesson plans ready for herself when she returned to school in the fall. 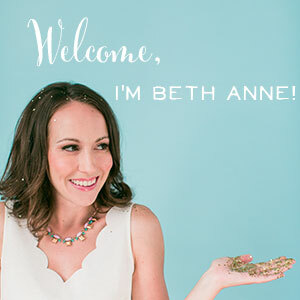 When Jocelyn set up her website, an email opt-in box was one of the first things she added. She had learned from Shane that collecting emails was very important for an online business. For her email opt-in offer, Jocelyn gave away an entire MONTH of lesson plans for free! Essentially, she wanted to see if people were interested in the lesson plans and get them onto her email list. 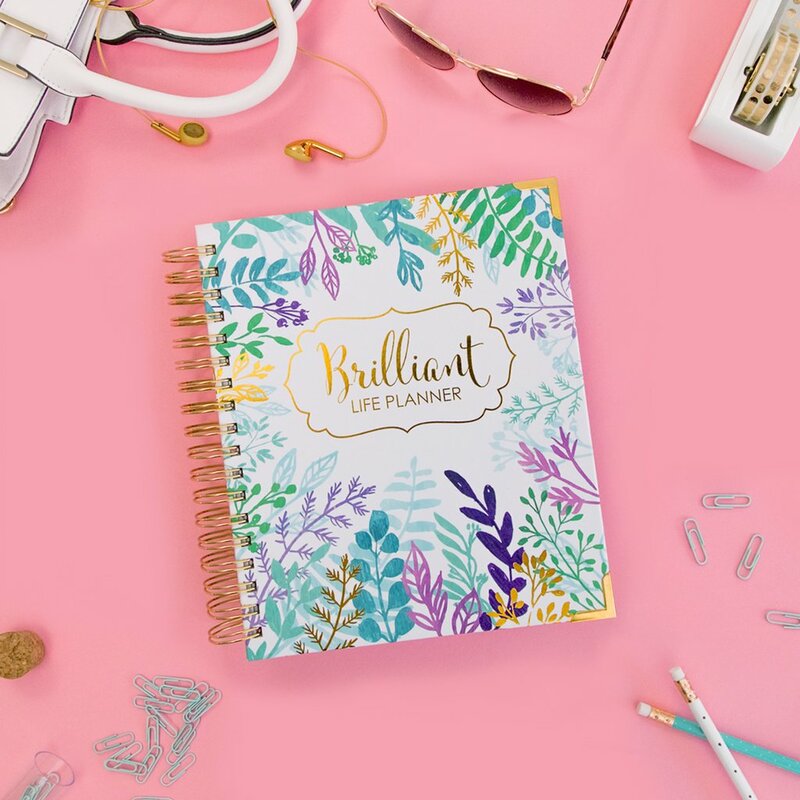 After she gauged interest and had quite a few people who wanted her lesson plans, she went to market selling the second month of plans. When Jocelyn first started selling, she only had two months of lesson plans completed. She continued creating more lesson plans throughout the school year. Jocelyn essentially worked two jobs that year. One, as an elementary school librarian, the second as an online business owner, and let’s be honest, the third and fourth jobs as a mom to two young children! 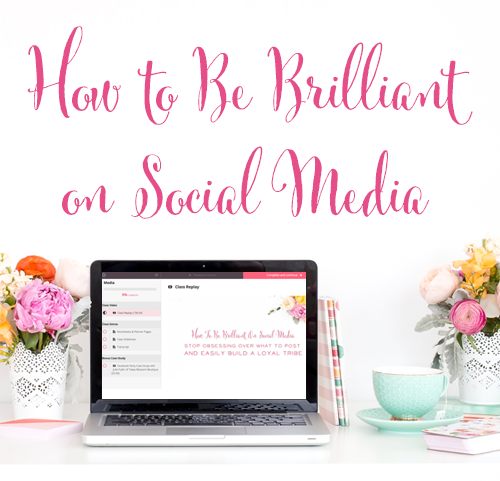 Jocelyn shared 4 Killer Strategies for growing your audience online. The best news? They’re all free! SEO strategy – Jocelyn used Google’s Keyword Planner to figure out the best phrases to target related to her niche. She took the process one step further by searching for those terms on Google, then finding a way to get a link back to her website on those other top-ranking sites. For example, she’d leave a thoughtful comment with a link back to her blog, or if it was a wiki she’d add her website’s information. Pinterest – Jocelyn found that many of the results that appeared in Google related to elementary librarians were actually Pinterest boards. She decided to build a solid presence on Pinterest herself, and ensures that all of her blog posts have a Pinterest-friendly cover photo. 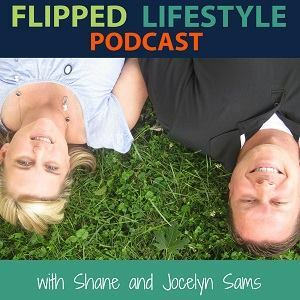 Jocelyn shares that she and Shane are still new to webinars, but hosting them has been wildly successful for their business. You can send a link out to your subscribers or followers for them to join the hangout. Leadpages has a custom webinar page that allows you to create a webinar box at the top and a chatroll in the bottom so participants can chat and ask questions during the webinar. Prezi allows you to create a powerpoint presentation but with more options such as embedding Youtube videos. You can also create a link to the presentation, which Jocelyn likes to make available to everyone after the webinar is over. She never makes the webinar all about her products. It’s about the attendees’ questions and how she can help them. She focuses on what they can accomplish together during that hour. Jocelyn gives away 2 door prizes during her webinars. 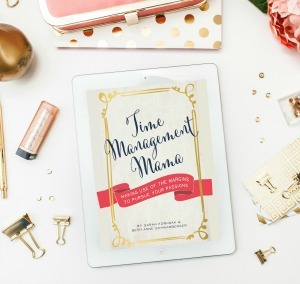 The first door prize is for someone who completes some sort of social sharing for her (retweeting, pinning, or commenting on a fb post, whatever they decide for that webinar) There’s another giveaway for someone who purchases during the hour. So again, there’s an incentive to “buy now” in the hopes of winning something extra. 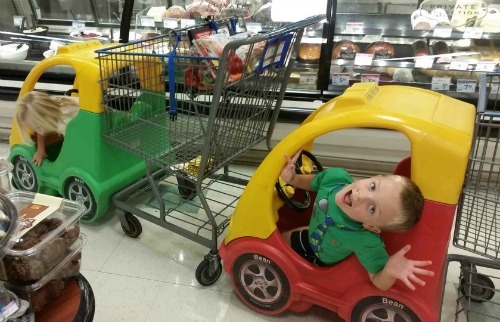 Jocelyn and Shane had a huge product launch in the summer of 2014. Their goal was to have a six figure summer of sales between June, July, and August. Instead, they accomplished their goal in July alone! Jocelyn confesses that sometimes their business and life still doesn’t seem real! They see themselves as just “regular people” who work really hard and don’t give up. After Shane and Jocelyn had been doing business online for about a year, they had their first five-figure month in July of 2013. In August, they almost tripled their July sales! The year before, they essentially had two full-time jobs with teaching and running their online business. 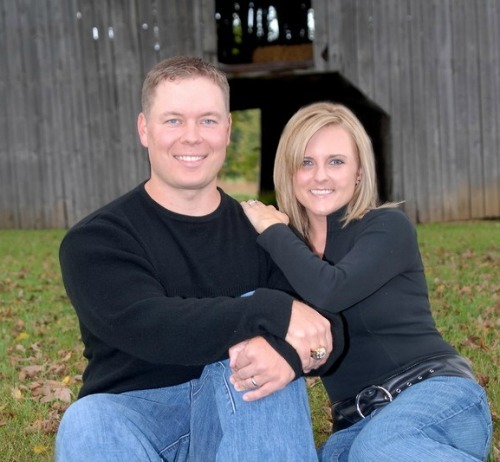 They both knew that they were forfeiting their quality of life to grow their business. 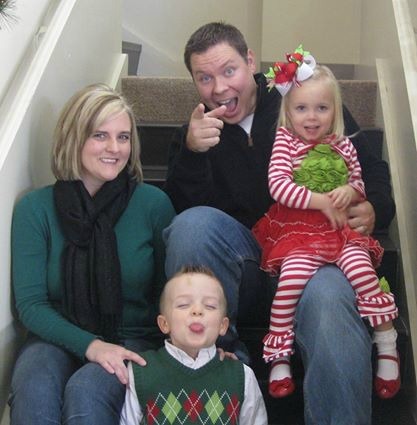 In August of 2013, Shane and Jocelyn gave their notice and quit their jobs as teachers. Jocelyn confesses that she left a job that she really liked, but at the same time, she knew that if she wanted to have more time with her family, it was the right move for them. They travel more frequently and do a lot of work on the road. They use childcare during the week, but they take every Friday, Saturday, and Sunday off to have 3 solid days as a family. Jocelyn’s advice for those who are trying to grow an online business? Don’t lose heart. Hang in there, because something good might be waiting for you just around the corner. Shane and Jocelyn use O-desk to find virtual assistants. They list job descriptions and wait for people to respond. After that, they do a basic Skype interview with their top contenders to see who will be a good fit for the job. To train their VA’s and save themselves a lot of headaches, they create screen capture videos to explain exactly what they want done. Then, when the VA has questions, they can refer back to the video. Jocelyn also tries to give her VA’s repetitive tasks that don’t involve a lot of independent decision-making to make the process run more smoothly. She recommends Virtual Freedom by Chris Ducker * to help you get started in hiring help online. 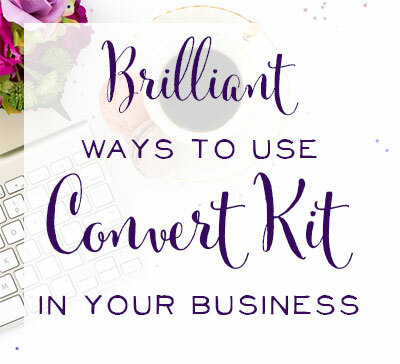 Canva is a graphic design website that has so many templates to help you create cover pages, facebook ads, or just about anything you might need. Jocelyn says that it’s super fast to use and create something great. Jocelyn believes that simply getting things done is the most important thing. There are a lot of people who want to work on one project for a little while, then float to another project, then come back to something later. When you work like that, it’s difficult to fully complete a project or to really do it well. 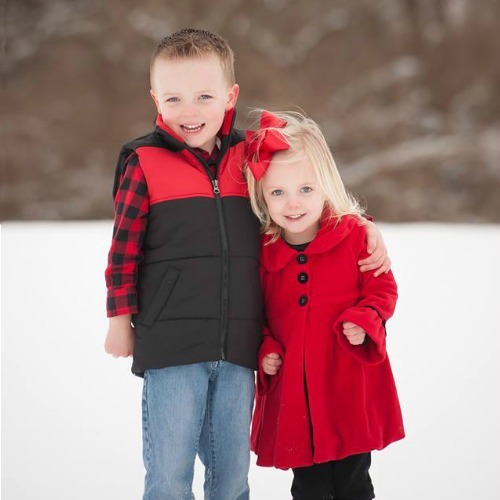 She and Shane set long-term, short-term and immediate goals for their business. Based on those goals, they decide what they’re going to work on next. Although Shane and Jocelyn have experienced great success online, she shares 3 factors to consider if you’re on the verge of giving up. Time – If you’ve given your current project plenty of time to grow, it may be time to pivot and try something new. Place – Maybe you haven’t been talking about your site in the right places or advertising in the right places. Make sure you exhaust every possibility here before giving up. Jocelyn thinks that paid strategies will likely tell you more than free ones. If you’re paying for people to see your product and they’re still not buying it, that may indicate that the market is not there. The premise of the book is that people don’t buy what you do, they buy why you do it. She says that the book will help you to define your ideal customer and solidify what you should focus on moving forward. You’ll have to listen to the end to hear Jocelyn’s Funny Mom Moment, courtesy of her five year-old Isaac! Where Can You Find Jocelyn? I love Jocelyn's advice on just focusing on one thing. What's the one thing you need to do to grow your business right now. See how we're focusing on one thing. P.S. Another husband and wife duo and a brilliant mom who loves books! Love this episode? Then you'll love these others, too! « Listener Questions: Develop a Product Line or One at a Time?